Located on the derelict site of a former pub, Woolwich Reach is shaped by the site’s environmental challenges and the area’s wider regeneration, championing public realm to make the most of its striking riverside location. 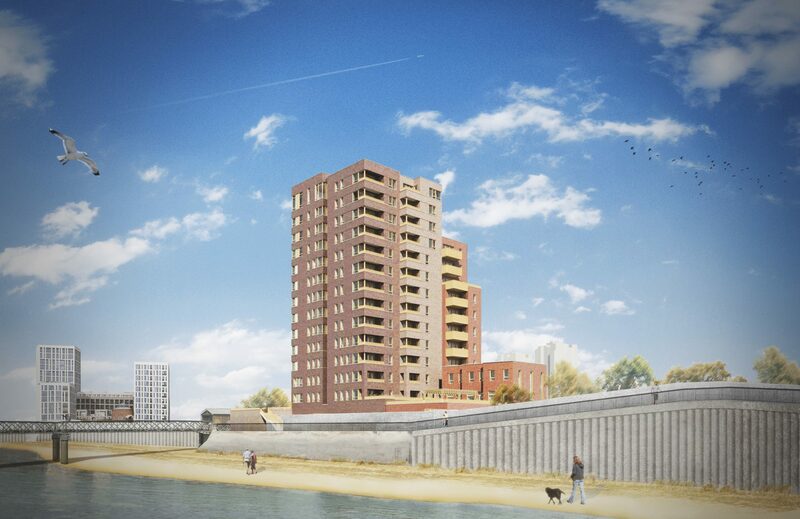 We have recently received planning permission for Woolwich Reach, a 14-storey scheme that rescues a site that has lain derelict for almost 20 years. Taking advantage of its prominent riverside location, the site offers the potential for spectacular views in all directions, but also presents some challenging environmental factors. These include exposure to flooding from the Thames, prevailing wind, sun and the site’s proximity to City Airport, and overcoming these formed key design drivers in our proposal. As a result, Woolwich Reach places a strong emphasis on the public realm, with its riverside plot alongside a cherished local park providing exceptional views back towards the City. 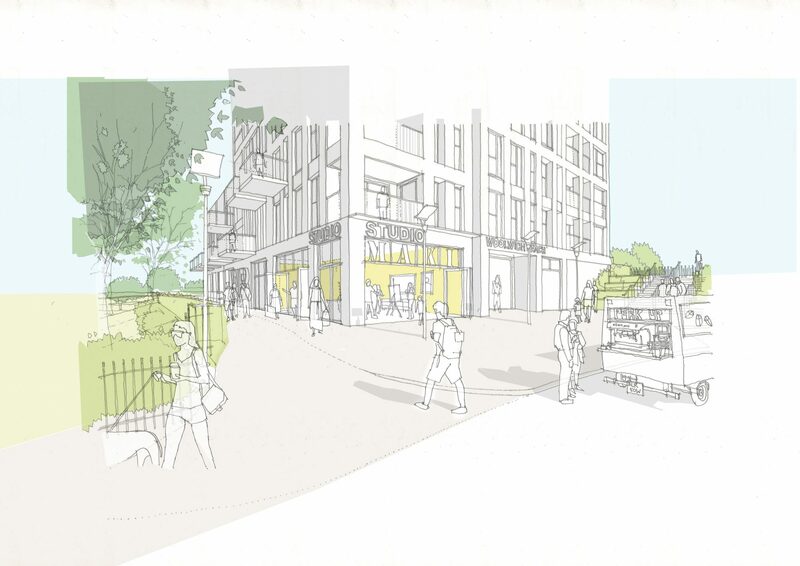 The development sits next to a busy thoroughfare linking the site to the Woolwich Ferry, while its southern boundary overlooks the Thames and improves public access to the Capital Ring, a popular dedicated walking and cycling route around the capital. A commercial unit and three townhouses activate the streetscape at ground level along a newly formed route to the park. 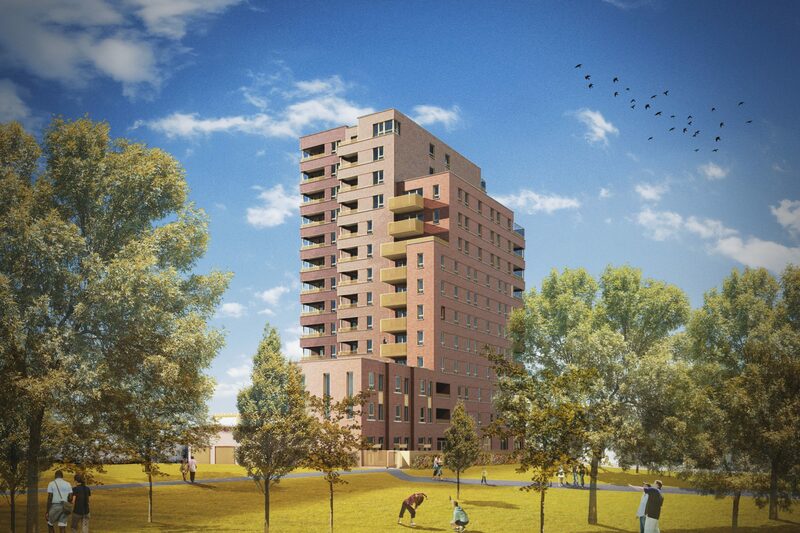 We are pleased with the positive outcome at Woolwich Reach which will see Notting Hill Genesis providing high quality new homes in this area of North Woolwich. A creative approach was required on this highly complex site, and we have worked closely with bptw partnership to ensure a well-considered architectural response is delivered. 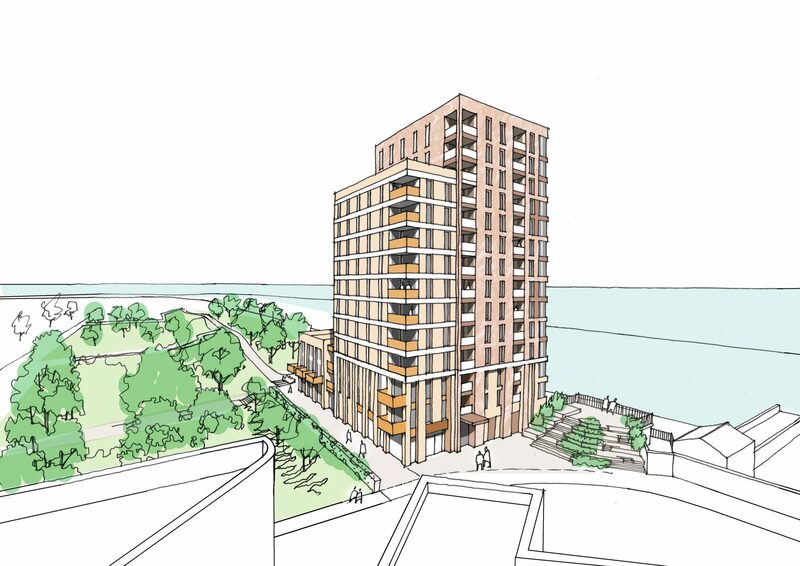 This is one of the first developments kick-starting the wider regeneration of the area, and we believe the scheme will have a transformative effect on this significant riverside location. 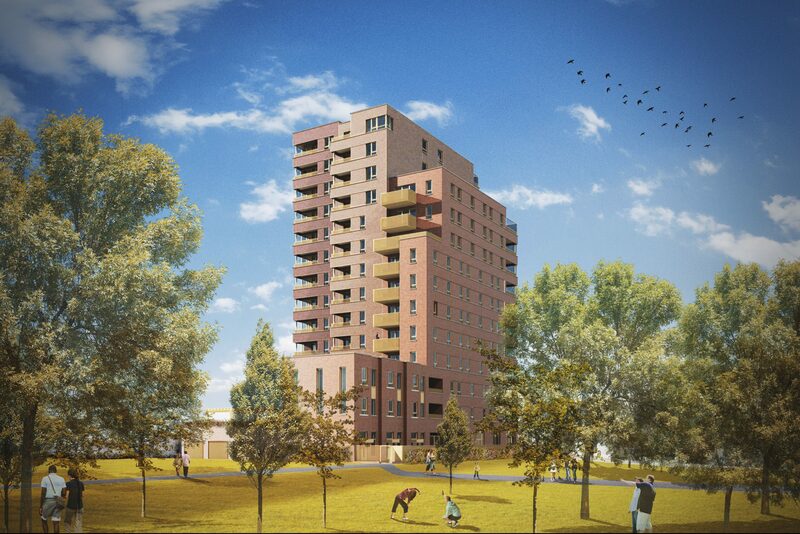 We are delighted with the decision and look forward to continuing our work with the London Borough of Newham to bring the development forward.